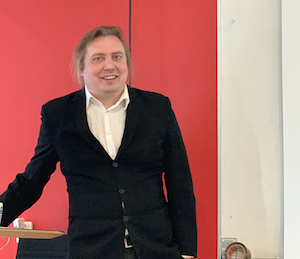 Juho Lindman has qualified for becoming an associate professor at the University of Gothenburg. With his inaugural lecture, he traversed the evolution and research opportunities of blockchain. SCDI welcomes its most recent Associate Professor! Juho Lindman is director of SCDI Blockchain Lab.